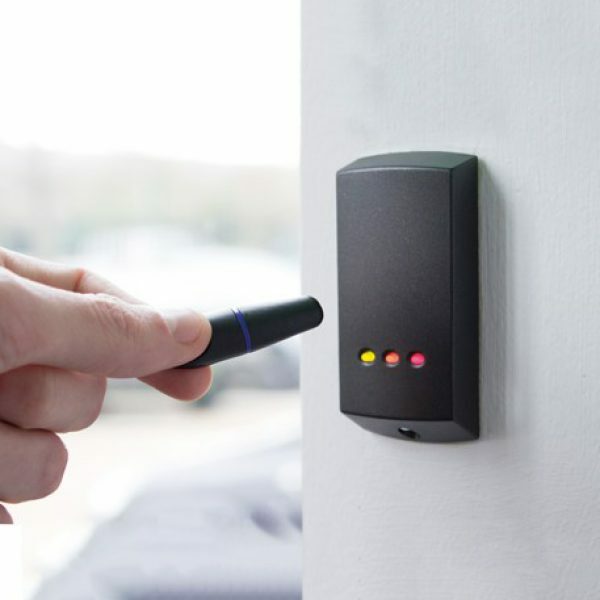 Door access is an excellent way of restricting staff or unwanted intruders from gaining access to certain areas of your building. 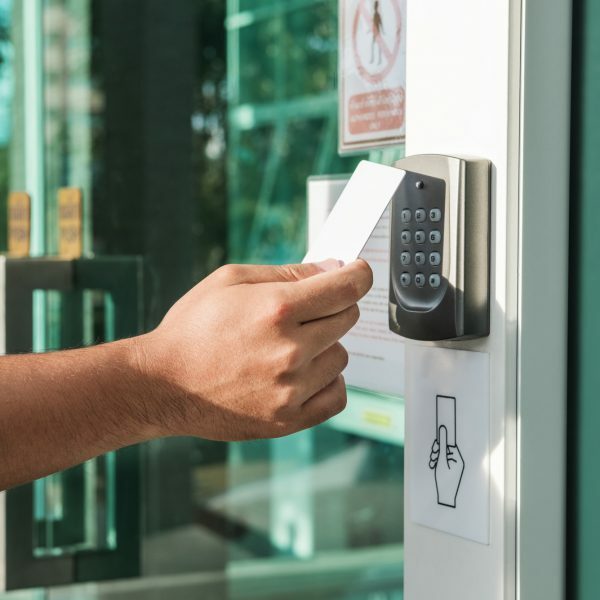 This can be as simple as a single door with a key pad to control entry through to the control of hundreds of doors using swipe cards managed from a central computer. 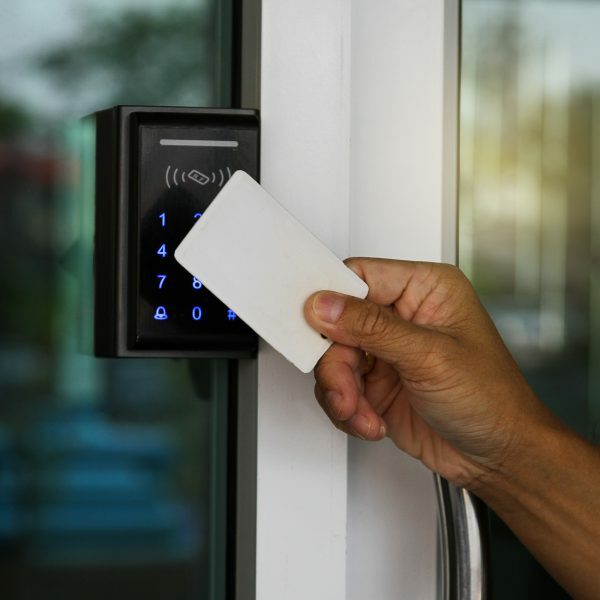 All types can be used to operate doors, gates, barriers and turnstiles. 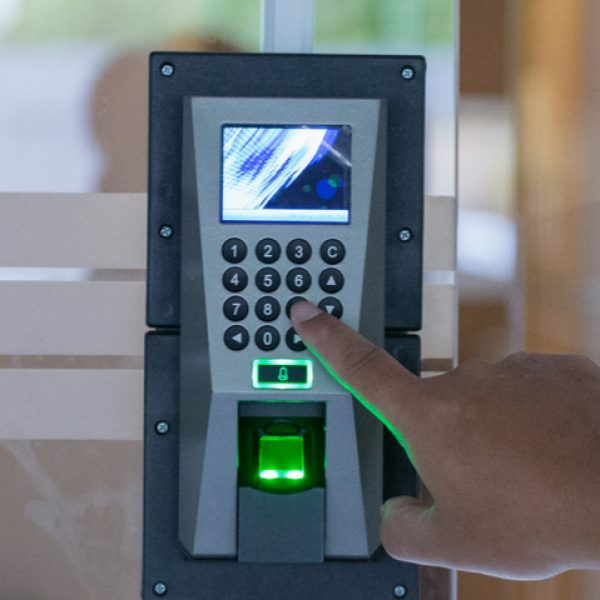 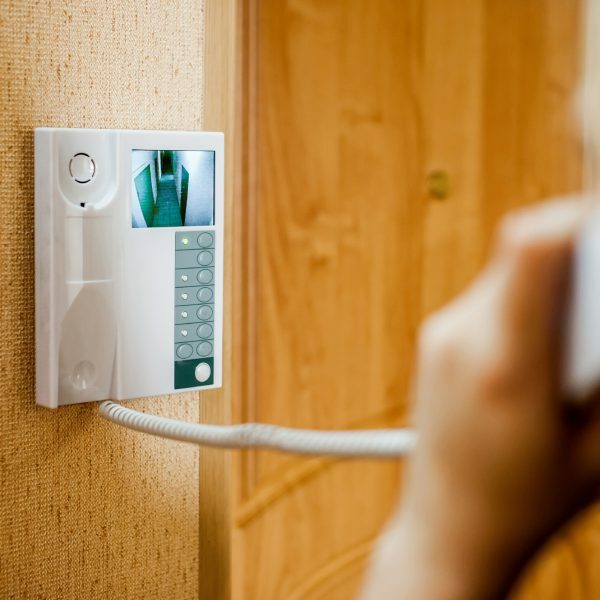 We can install a range of options to suit budgets and level of sophistication, including audio, video, card entry, keypad, wireless and electrical.